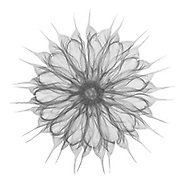 License Stock x-ray images of plants by Jim Wehtje here for commercial uses. For more details press Stock Specs button above. For signed paper prints press All Galleries button above and go to Art Prints. This section is being revised and new color and revised color files are coming. See also Food Plants section. Generally if a plant fits into two categories it goes into the one listed first. Larch goes into the first folder because it is a Gymnosperm even though it could also fit into the second folder, Deciduous Trees. The Search Function is useful especially for scientific family, genus, and species names. 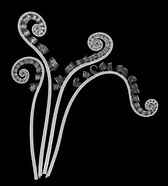 License Stock x-ray images of Ferns and Coniferous Trees by Jim Wehtje. Color images not updated yet. 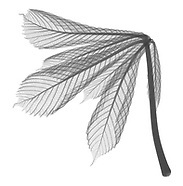 License Stock x-ray images of Deciduous Trees by Jim Wehtje. Color images not updated yet. 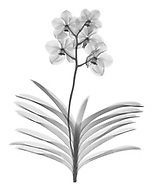 License Stock x-ray images of Orchids and Amaryllis flowers by Jim Wehtje. Color images not updated yet. License Stock x-ray images of Succulents and Hostas by Jim Wehtje. Color images not updated yet. License Stock x-ray images of Wetland and Water plants by Jim Wehtje. Color images not updated yet. License Stock x-ray images of NeoTropical plants by Jim Wehtje. Color images not updated yet. 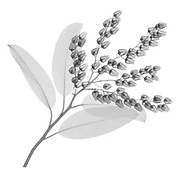 License Stock x-ray images of Australian and South African Cape plants by Jim Wehtje. Color images not updated yet. License Stock x-ray images of PaleoTropical plants by Jim Wehtje. Color images not updated yet. 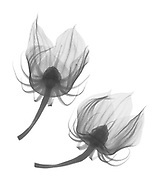 License Stock x-ray images of Holarctic Thistles & 'Weeds' by Jim Wehtje. Color images not updated yet. 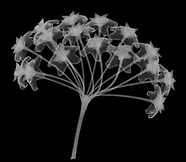 License Stock x-ray images of Herbaceous Holarctic Woodland plants by Jim Wehtje. Color images not updated yet. 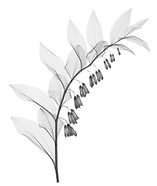 License Stock x-ray images of Tulips Daffodils and Fritillary by Jim Wehtje. Color images not updated yet. 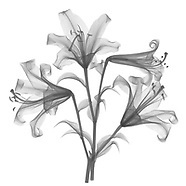 License Stock x-ray images of Holarctic Lilies and Other Bulbous plants by Jim Wehtje. Color images not updated yet. 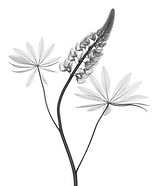 License Stock x-ray images of Holarctic Iris, Grasses, Daylily and related monocots by Jim Wehtje. Color images not updated yet. See also Wetland & Water Plants for more Irises. License Stock x-ray images of Holarctic Bushes and Shrubs by Jim Wehtje. Color images not updated yet. See also Roses and Rose of Sharon for additional Bushes. License Stock x-ray images of Woody Holarctic Vines and Climbers by Jim Wehtje. Color images not updated yet. 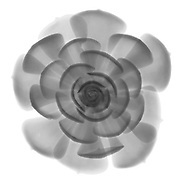 License Stock x-ray images of Holarctic Roses, Legumes, and related Fabids by Jim Wehtje. Color images not updated yet. For more legumes also see Food Plants section. License Stock x-ray images of Holarctic Mallows, Mustards, and related Superrosids by Jim Wehtje. Color images not updated yet. See also Food Plants section. License Stock x-ray images of Holarctic Composites, Campanula, and other Campanulids by Jim Wehtje. Color images not updated yet. 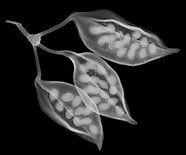 License Stock x-ray images of Holarctic Mints, Nightshade, and related plants by Jim Wehtje. Color images not updated yet. See also Food Plants for more Nightshade. License Stock x-ray images of Holarctic Buttercups, Poppies, and related Basal Eudicots by Jim Wehtje. Color images not updated yet.